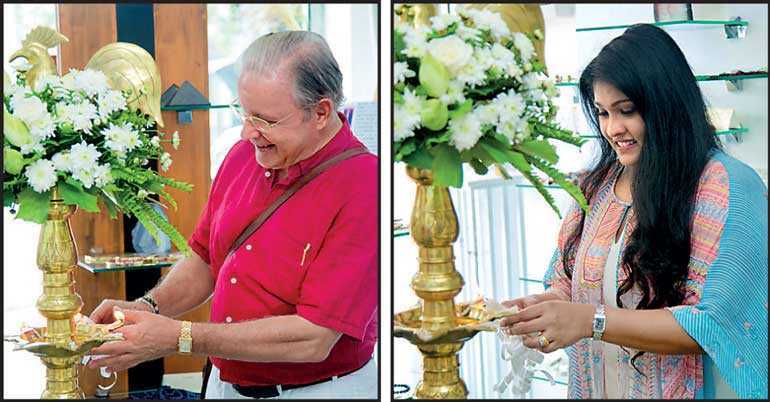 The art of energy healing made its entry into Battaramulla as Dimensions celebrated the opening of its first showroom. Located at No. 555/2/B/1 Kaduwela Road, Thalangama North, Battaramulla, the showroom is the brainchild of Harshanie Hewamadduma Ritigahapola. The new showroom embodies Dimensions’ combination of ancient and modern style, methodology and technology. From singing bowls, crystal jewelry, mandala pendants, palm stones and crystal tumble stones to sage smudging kits, agate coasters, palo santo and shungite phone chips, the Dimensions showroom boasts a wide array of products that are all proven to have a positive effect upon the mind and body. The Biopulsar Reflexograph System, which is a recent innovation by Auramed, a German company that specialises in medical technology can also be found at the new Dimensions showroom. The machine is capable of reading the energy levels of all the organs of the human body and is the first and only one of its kind in Sri Lanka. The staff at Dimensions is highly skilled, dedicated to the art and qualified to provide customers with necessary advice in relation to removing various blockages and the most suitable methods by which to promote positivity and wellness in life. Dimensions utilises techniques such as Reiki, Aura Reading, Chakra Balancing and Crystal Therapy to help customers achieve a stress-free sense of complete well-being. “The core belief of Dimensions is that energy is the key to achieving a sound mind and healthy body. It is our goal to ensure that all our customers achieve this. 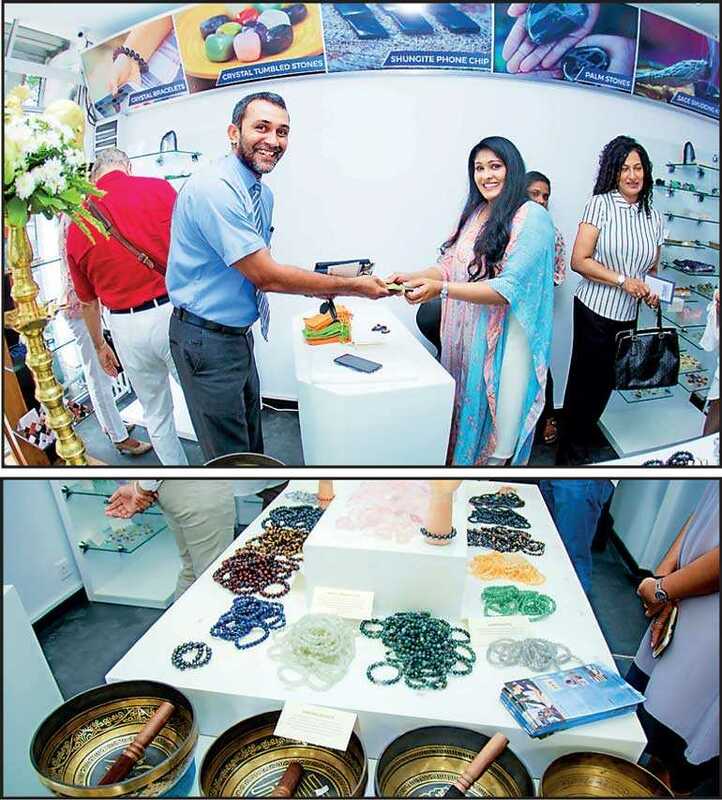 The opening of our very first showroom is a great achievement for us and the first step towards promoting the benefits of energy healing in Sri Lanka,” said Ritigahapola.